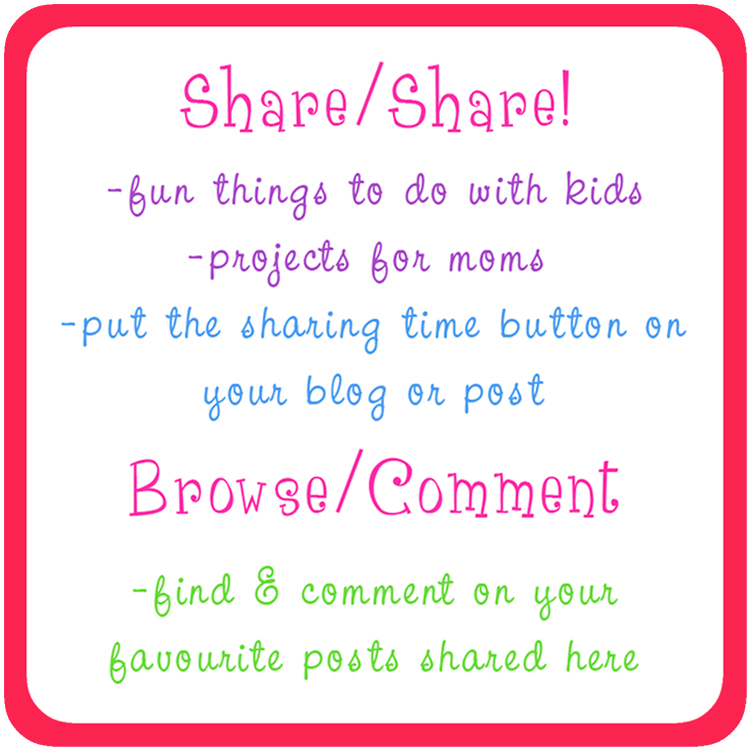 Welcome to May's Sharing Time Linky! 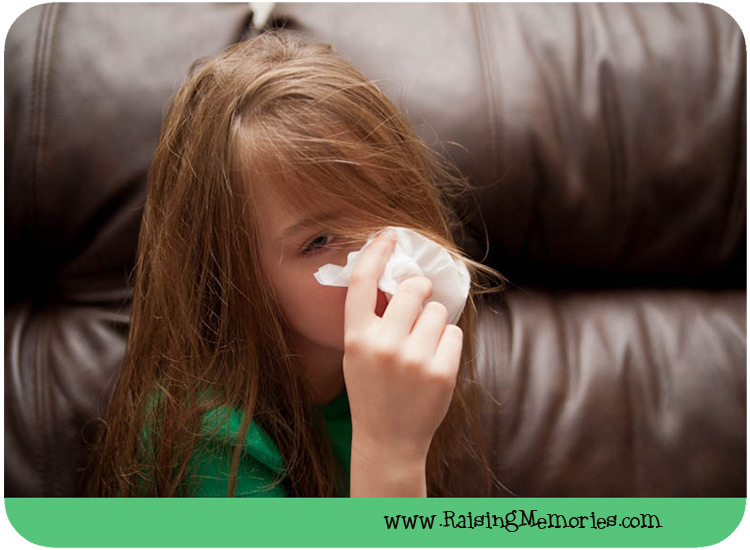 This week, I shared our struggles with Seasonal Allergies. 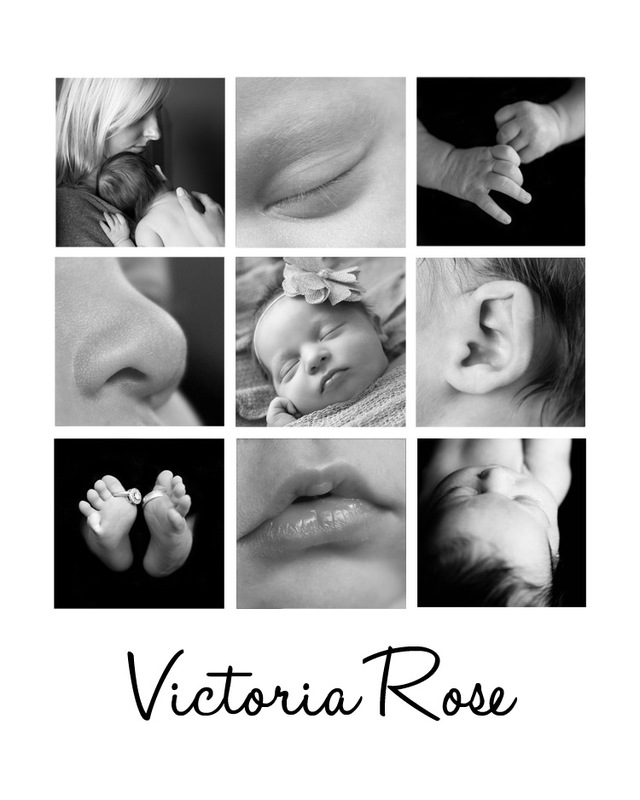 ...and some Newborn Photos of my niece.